Home — Badger GraniteWerks, Inc. 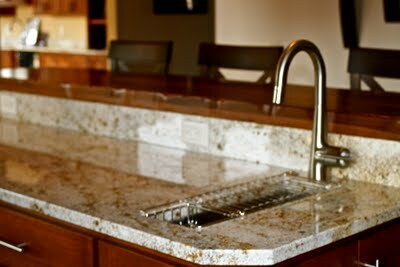 Locally owned and operated, Badger GraniteWerks is Madison's most trusted source of expertly crafted stone countertops. Our quality crafted granite, marble, quartz and porcelain sintered stone countertops are the ideal finishing touch for your home. At BGW, we know what it takes to make your project a success, bringing it in on budget and on time. We do it right from the very beginning - from understanding your needs to paying attention to details to expert craftsmanship. Time tested and customer approved, our craftsmanship and attention to detail are why our customers keep coming back. Badger GraniteWerks has proudly served Madison and the surrounding area for the over 20 years. We work with suppliers to use only the highest quality materials available so that our customers’ expectations are consistently exceeded.